Looking for a special place to celebrate? 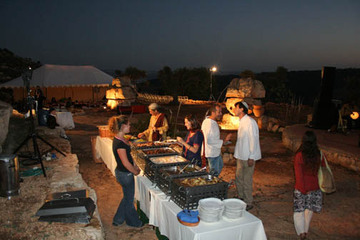 WOMINI will arrange the perfect Galilee location, musical entertainment or special workshop to suit your group and budget. 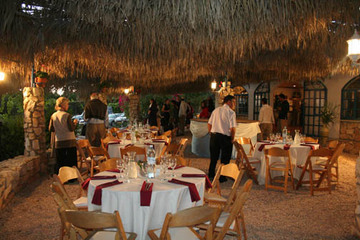 Production of any size event including the finest in Galilean food and entertainment. 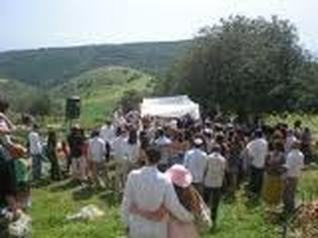 Groups from 20 to 500, weddings and celebrations of all kinds. WOMINI - World Music Institute of Northern Israel: "Music Knows No Borders"